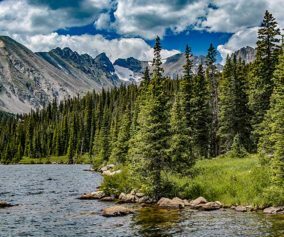 Heil Valley Ranch near Boulder offers this rewarding lollipop-loop hike which features views of distant snowcapped mountains and geological features unique to this section of Colorado. 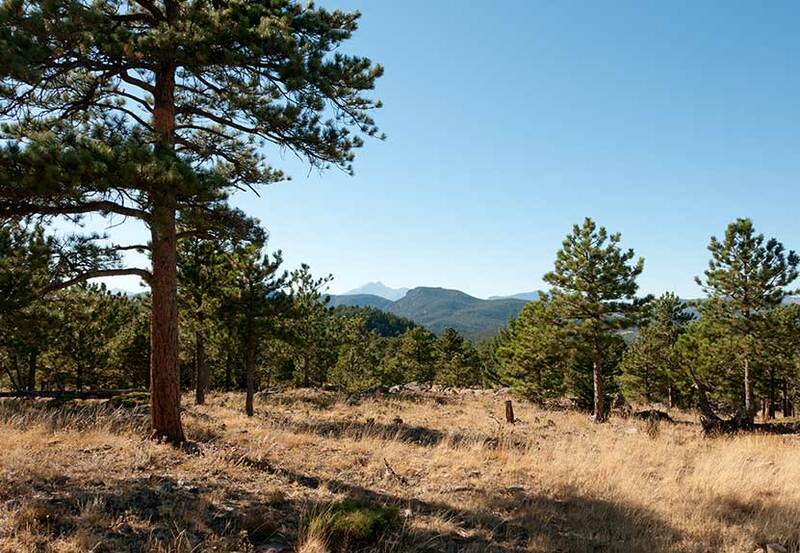 Nestled in the foothills between Boulder and Lyons this singletrack trail is a great destination for both hikers and mountain bikers. However, soil erosion has required occasional trail closures, so be sure to check out the Boulder County Open Space Twitter feed for trail conditions. 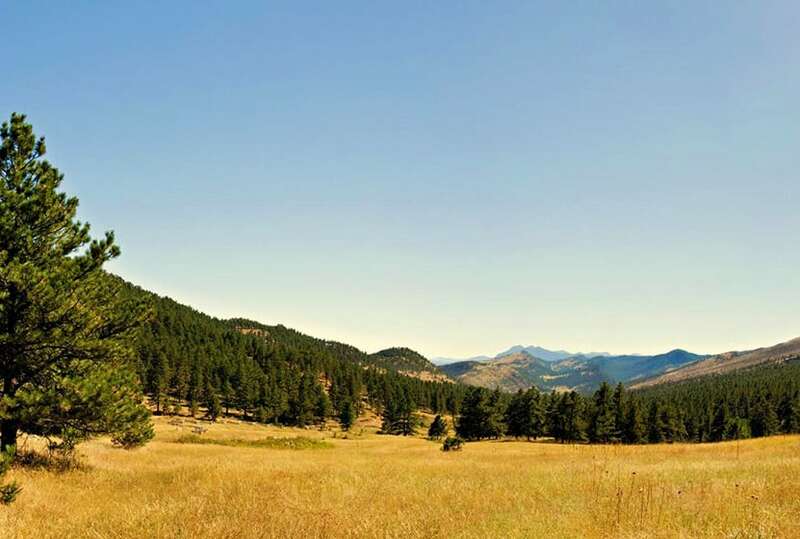 Explore the full Heil Valley Ranch hike profile below for trail map, driving directions, and more tips and details to help you enjoy this adventure in the Boulder County, Colorado. 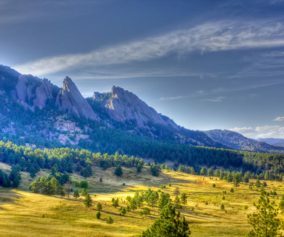 From Boulder, follow US 36 West toward Lyons, turn left onto Left Hand Canyon Drive. After 0.7 mile, turn right onto Geer Canyon Drive. After approx. 1.2 miles, you’ll come around a curve and see a sign for Heil Valley Ranch. The parking area is on the right/North side of the roach. There are two trails located at the north end of the parking area, the Wapiti and the Lichen. For this longer loop hike, we’ll be taking the Wapiti up to the Ponderosa loop. This trail is found just to the left/west of the Lichen Loop trail. These should be well-marked by signs and the Lichen loop trail will immediately cross a footbridge. 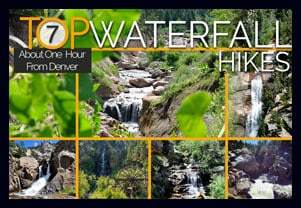 The Lichen loop is a great option for families with small children being just 1.3-mile loop with about 230′ of elevation gain over the course of the hike. 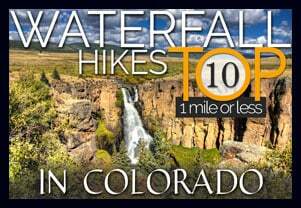 Taking the Wapiti trail, hikers will head North through a broad valley punctuated with Ponderosa Pine. After passing an intersection with the Lichen Loop, the Wapiti will soon enter the shade of more ponderosa pines as it makes its way through more rocky and steep terrain. At 2.5 miles in, the Wapiti will meet up with the Ponderosa Loop Trail. 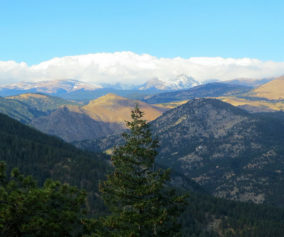 The Ponderosa loop segment offers a great set of views, beginning with views of snowcapped peaks in the west. 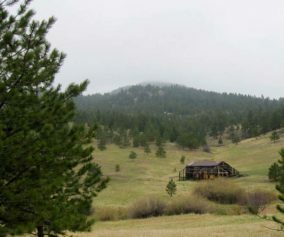 We recommend taking the Ponderosa loop counter-clockwise, which will take you up to a high point then back down into a beautiful meadow with views all the way out to Left-Hand Reservoir. A second overlook is gained after this section, providing great views out to Indian Peaks Wilderness and Longs Peak in the North. The trail will meet back up with the Wapiti trail for a descent back to the trailhead. TIP: Keep alert for mountain bikers as much of the trail is singletrack and a popular mountain biking area.. Packing List: Always pack the 10 Essentials. 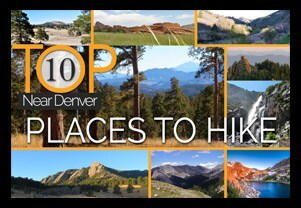 Download our Hiking Guide to get the list and dayhiking packing checklist. Photo: We would like to express our gratitude to Jonathan Reyes for sharing such great photographs of this hike at Heil Valley Ranch.